Intermittent Fasting for Weight Loss: Effective Strategy—or Passing Fad? One-third of Americans fall into the "obese" category, leading some experts to support "intermittent fasting"—periods of restricted caloric intake. Does it work? One of three main types of what's called intermittent fasting is known as "alternate-day fasting" (ADF), in which caloric intake is minimal (500 to 600 calories) every other day. Adult obesity rates in the U.S. range between 30 and 35 percent, according to the State of Obesity, a project of the Trust for America’s Health and the Robert Wood Johnson Foundation. With the weight-loss industry trying to take their bite out of this epidemic, we constantly hear about “magic” diet plans and quick fixes. One diet strategy that’s been gaining in popularity and discussion is called “intermittent fasting,” and research has yielded interesting data. Is this a diet that Americans should consider, or is it just more hype? Regardless of where you stand, always consult with a physician before starting any new diet—particularly a fasting diet, because fasting can be dangerous (especially for individuals who take prescription medication, those with diabetes or heart conditions, and pregnant women)—and even life-threatening. Learn why losing weight is so difficult and what you can do about it with 30 weight-loss secrets! Get the only weight-loss diet plan you’ll need with expert information and easy-to-follow advice in this FREE downloadable guide from University Health News. Fasting itself is a practice in many religions for spiritual reasons, dating back centuries. It’s used for other purposes as well—prior to blood tests, for example, or surgery. But is fasting effective for weight-loss efforts? The concept of alternate-day fasting (ADF) became popular after the documentary series “Eat, Fast and Live Longer” was televised in the United Kingdom in 2012 and 2013. Of course, it’s not surprising that celebrities—among them Beyoncé, Liv Tyler, Ben Affleck, and Hugh Jackman—have also cast a spotlight on the trend of fasting. Although fasting does seem to have been glamorized, it doesn’t come without its challenges—you know, giving up our most basic need: to eat. Intermittent fasting involves alternating intervals of fasting (not eating) or limited caloric intake for one to three days per week, along with periods of eating as we typically do. But is it better to adopt a regular diet of intermittent fasting—or to simply change the way we typically eat? Some advocates of intermittent fasting claim it can help you lose weight faster than other diets, and that it offers additional health benefits. Weight loss occurs through the reduction in caloric intake (simple math calculations based on input and output of energy) and it’s been theorized that the fasting process can help decrease appetite. Alternate-day fasting. The most popular and most scientifically researched form of intermittent fasting, ADF involves (as the name says) alternating days of regular eating and fasting. On a fasting day, you’d often consume only one meal (usually lunch), which translates into about one quarter of your usual daily caloric intake. A popular model is called the “5:2 diet,” where you eat normally for five days, and then restrict your food intake to 500 to 600 calories on two fasting days. Time-restricted fasting. Under this variation, you fast for a specific number of hours each day, and then eat during the other periods of non-fasting. A trendy model for this version of the diet consists of “under-eating” for about 20 hour and “overeating” for about four hours, during each 24-hour period. Whole-day fasting. This type of fasting is considered more extreme and restrictive compared to others. You either severely restrict your caloric intake or completely refrain from eating for one or two days per week. You then eat normally on the remaining five days. The study’s results showed that participants in both groups lost weight in comparison to the control group. There was no difference, however, in weight loss or risk indicators for heart disease between the two diets. The study suggests that fasting might not actually lead to more weight loss than traditional calorie-restricting diets. It should also be noted that 38 percent of fasting participants dropped out of the study, suggesting it’s more difficult to adhere to fasting. Another timely study published in the journal Cell Research showed that intermittent fasting helped to boost metabolism and burn fat by generating body heat in mice, suggesting intermittent fasting may stimulate an immune reaction in fat cells. This research points to the need for more human studies on intermittent fasting. 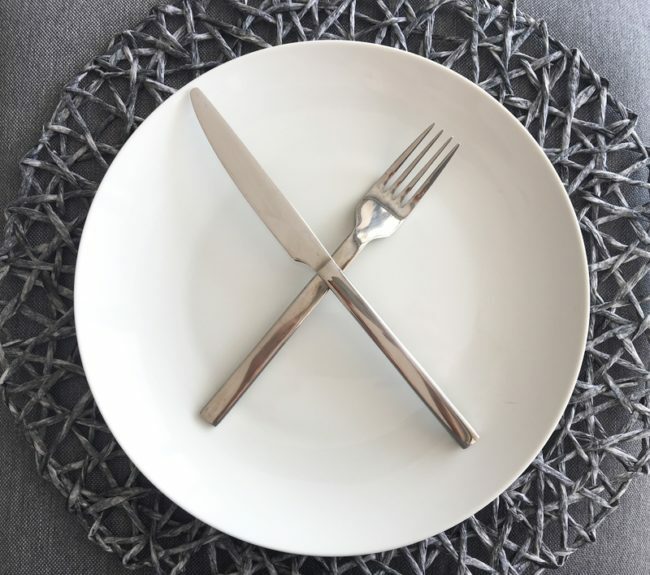 Although an intermittent fasting diet may lead to weight loss and possibly better insulin control, fasting or strictly limiting caloric intake can be difficult to maintain over a very long period of time. There is also a risk of over-eating on non-fasting days. Again, more research is needed to support the claims of a fasting diet plan. Until then, reconsider what your “gut” has to say. appetite, brain, calories, diabetes, diet, diet food, diet plans, food, health, heart conditions, heart disease, how to eat healthy, insulin, intermittent fasting, ketogenic, ketogenic diet, ketogenic diet food list, Lose Weight, mediterranean diet, mediterranean diet meal plan, metabolism, obesity, overeating, paleo diet. Shelia, there has been more and more interesting research coming out about the topic of fasting since this article was published. When it comes to any type of fasting, you need to be advised by your doctor because the answer will vary depending on your unique health needs. 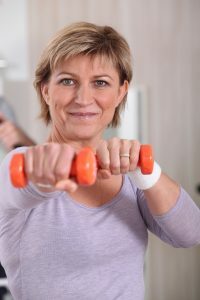 I thought you might be interested in this article on https://universityhealthnews.com: Intermittent Fasting for Weight Loss: Effective Strategy—or Passing Fad?